In case you are wondering why the Chinese car market has a pretty high demand on LWB models, you probably didn’t visit this extraordinary country so far. The reason is actually quite simple: the majority of wealthier people in large cities across China have personal drivers, which means that there has to be some extra space in the back. 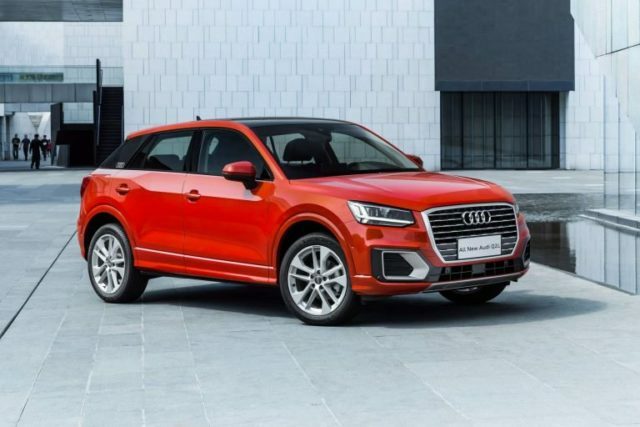 Just like every LWB model in the country, the all-new 2019 Audi Q2 L will provide some extra room for its owner. More precisely, the compact crossover gets about 1.5 inches extra in length and most of the additional length is exploited to enhance rear-seat arrangement. More precisely, passengers in the back will have exactly 1.3 inches extra for their legs. 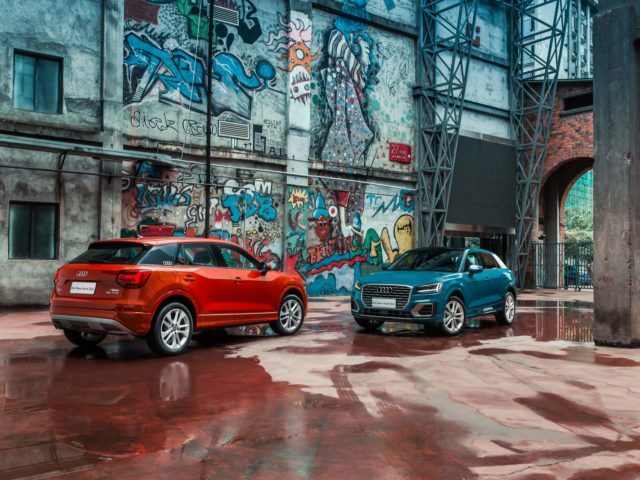 Don’t expect any other differences between the regular compact crossover and the Q2 L model. 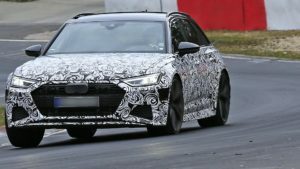 Audi will keep things identical inside, outside, and under the hood. Meaning, the potential buyer in China can expect a choice of two 1.4-liter gasoline engines. The base model will deliver 129 horsepower (131 PS) and 162 lb-ft of torque (220 Nm), while the more potent model squeezes off up to 148 hp (150 PS) and 184 pound-feet of torque (250 Nm) from the mill. Both units come mated to a seven-speed DSG transmission. According to some reports, the automaker will introduce the 2020 Audi Q2 L EV sometime next year. The electric crossover SUV will be paired with the X55 BEV powertrain that will reportedly be able to provide a pretty respectable driving range of 310 miles (500 kilometers). 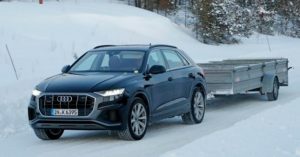 The 2019 Audi Q2 L gets pretty impressive standard equipment. Every model comes paired with panoramic sunroof, a progressive steering system, adaptive cruise control, and an 8.3-inch touchscreen infotainment system. The compact crossover that’s mated to a less potent version of the 1.4-liter engine costs 226,800 yuan, which is $32,670 at the current exchange rate, while the more potent Q2 L starts at 281,800 yuan ($40,590).